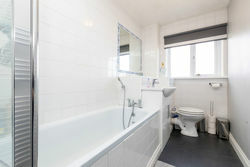 This 2 bedroom upper apartment will undoubtedly appeal to a number of buyers making early viewing essential. 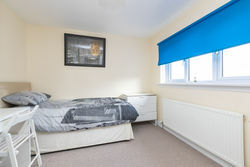 The current owner has presented and maintained the flat to an exceptional standard and the communal areas are of an impeccable order. 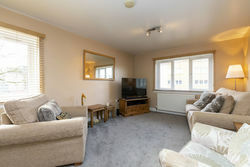 Accommodation comprises :- welcoming entrance hallway, spacious lounge/dining room with dual aspect windows allowing a large degree of natural daylight, a well appointed kitchen, two double bedrooms, the house bathroom - with over the bath electric shower and ample storage including loft space. 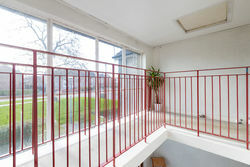 Further benefits include, DG, GCH, Secure Door Entry System, well maintained communal garden ground and parking available at the rear. 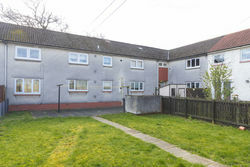 Within walking distance to a number of local amenities including a grocery store, restaurants including take away food, leisure facilities, Golf Clubs in Lenzie and Kirkintilloch, Forth and Clyde Canal and Peel Park. 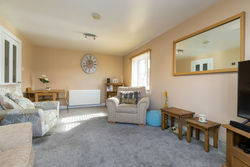 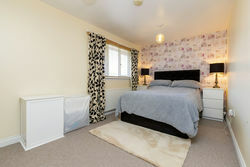 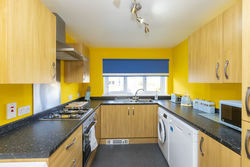 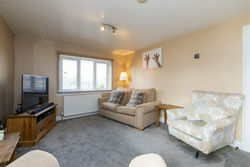 This area is well served by good public transport and rail connections from Lenzie and Croy Train Station and there are excellent road and transport links giving convenient access to Glasgow and Edinburgh via the Central Belt motorway network system. 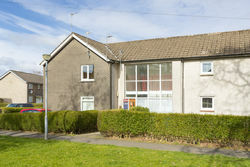 Catchment area primary include Harestanes Primary School and Holy Trinity Primary School (R.C). 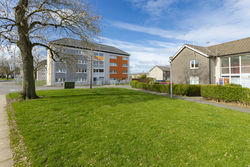 Secondary Schools within the area are Kirkintilloch High School and St Ninian's High School (R.C).